This is number one of the Paul Diamond "Gems of Magic Book" series. Featuring a varied collection of the authors' novel creations, adaptations and presentations in the new and fascinating field of magnetic numismatic legerdemain. 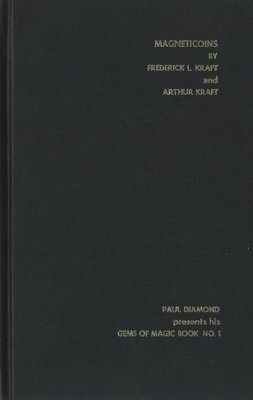 1st edition 1971, 55 pages.